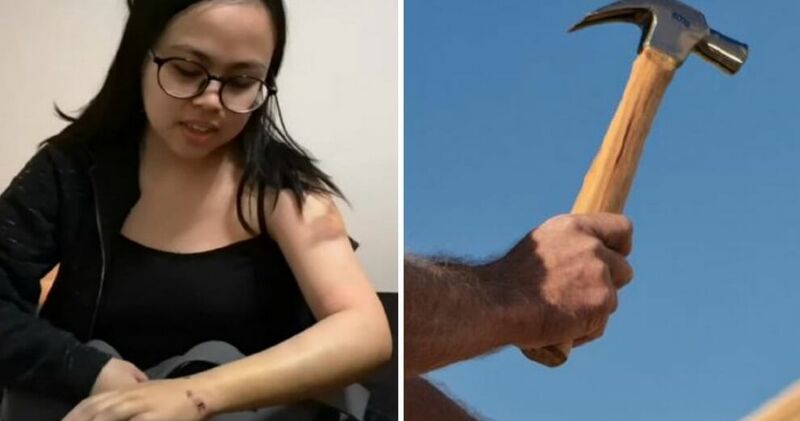 In a report by the New Straits Times, it was revealed that a 23-year-old Malaysian student currently studying in London, United Kingdom, recently became the victim of a brutal hammer attack in her own hostel. The student, named Abigail Asrina Amiruddin from Kuching, is studying animation at Middlesex University in London. On the morning of 28th February, Abigail was leaving her kitchen after having breakfast when she was attacked from behind with a hammer. It is believed that the attack was carried out by a fellow student living in the same hostel. She told the daily that she felt a blow at the back of her head before collapsing. 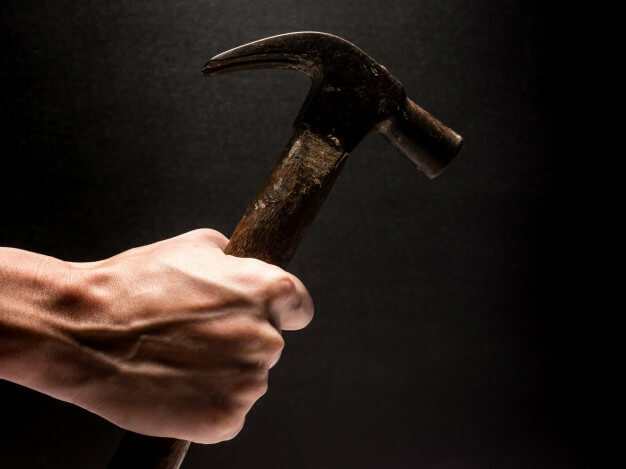 Abigail initially thought something had fallen from the ceiling and hit her, but she then saw a fellow resident standing over her with a hammer. He then began hitting her repeatedly while she screamed for help. Abigail used her arms to shield herself, which resulted in multiple arm injuries. She also received an 8cm gash on her head. “He struck me over and over again and I was screaming for help. No one came. At one point, when I screamed really loudly, he appeared to snap out of it and fled,” she said. According to Harian Metro, the 23-year-old was then taken to St Mary’s Hospital in Paddington where she underwent a CT scan. 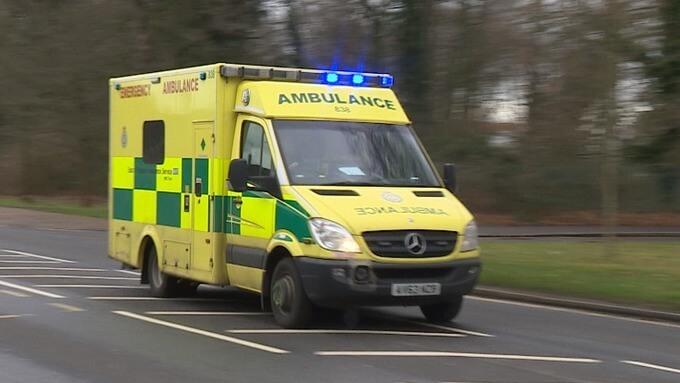 She was then treated for her head injuries while her left arm was put in a sling. After a police report was filed, the attacker, who is believed to be a local, was caught and is now in police custody until he is scheduled to make a court appearance on 29th March. However, the Malaysian student is understandably traumatised by the incident and still fears to go to the kitchen. She added that the smell of blood was still present for a while even after it was cleaned. 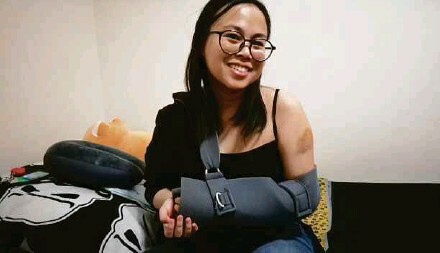 Now, Abigail’s also worried about finishing her animation project on time as she needs to use her left hand, which is now in a sling, to draw. 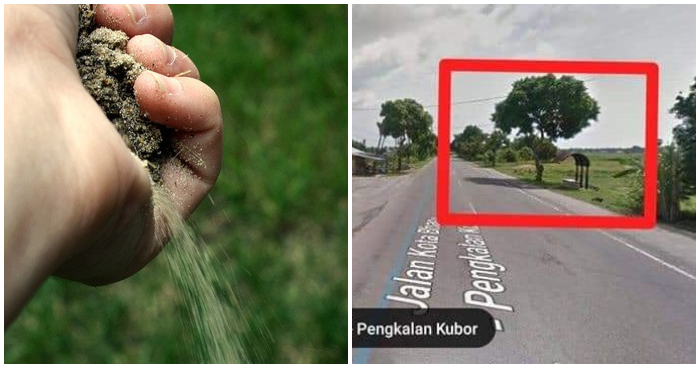 While her university is considering giving her a break to return to Malaysia and take Skype lessons, the 23-year-old is determined to finish her project, as she says the work is therapeutic for her. Meanwhile, Education Malaysia director, Dr Shafie Mohamed Zabri has warned Malaysians studying in the UK to be careful after an increase of knife attacks were being reported in London. He added that students should also contact the high commission and Education Malaysia in the event of an emergency. Read NST’s full report here. We’re glad that Abigail’s attacker is now in police custody and we hope he will be charged appropriately once convicted. We also wish her a speedy recovery and hope she can complete her project on time!